David has over 30 years’ experience as a valuer and property advisor. His experience included 8 years with a major bank. 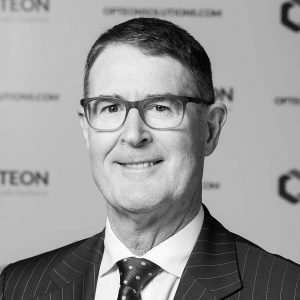 In 1990 David established Christie Whyte Moore which became Perth’s preeminent valuation business specialising in complex commercial property valuations and advisory.